In the movie 27 Dresses, one of Jane’s (main character) “duties” as a bridesmaid, apparently, is to hold the bride’s dress while the bride is …well…using the restroom. Now, I’m not sure that exact duty would be listed in any etiquette book. And, there lies the problem. What exactly are the duties of today’s 21st-century bridesmaid? It seems that everyone has an opinion on this, which just complicates the issue. We need a basic list to work with. So, here it is. When asked to participate in a wedding as an attendant, we often become a bit lightheaded about the honor, feeling very special that someone would care for us so much that they would want us to share this moment. And yes, it is an honor. But, it is also expensive and time consuming. So, consider all aspects and responsibilities of the position before agreeing. When considering expenses, the bridesmaid is responsible for the cost of her attire, including alterations, and shoes. She can even be expected to pay for hair and make-up. Although, if the bride is insisting on all bridesmaids using a specific salon, this cost is/should be negotiable. Gifts, Gifts and more Gifts? One of the most common questions from bridesmaids is, “Do I still have to give the bride a wedding gift if the wedding is a destination wedding for which I am expected to pay for travel expenses? We feel for your ever-lighter pocket book, but the answer is yes. 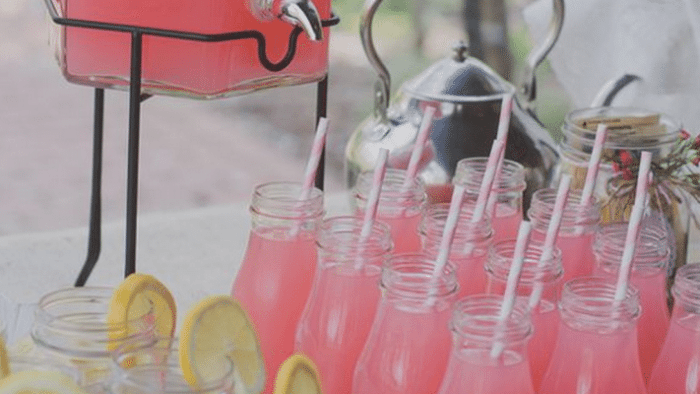 However, it is common and acceptable, besides just plain smart, to share the expense of the shower and wedding gift with your fellow bridesmaids. And, please remember, both of the gifts do not have to be expensive, just heartfelt. 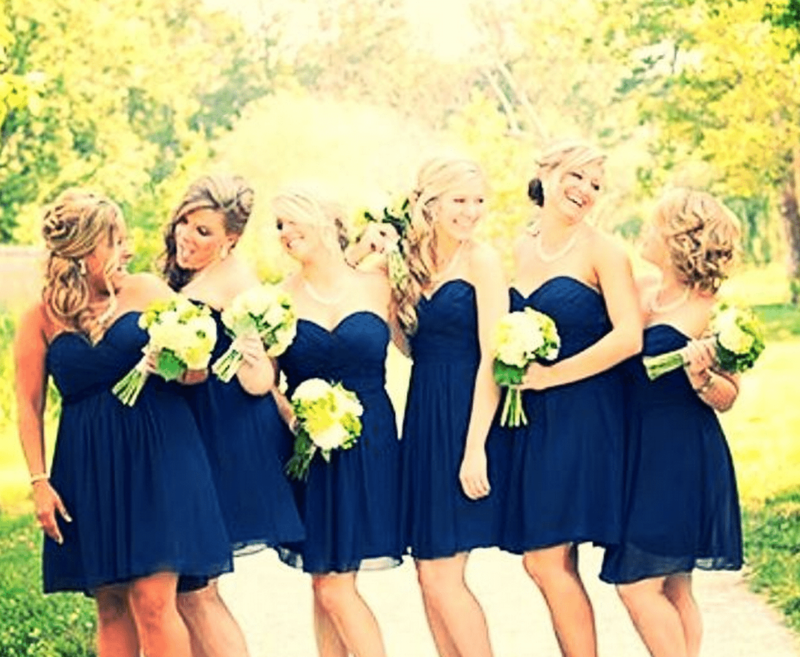 Bridesmaids are expected to pay for their travel expenses, except for the day of the wedding. The bride provides this. The bride also provides lodging for out of town bridesmaids. Between the time the couple set the date and the beginning of the reception, it can be one pre-wedding party after another. 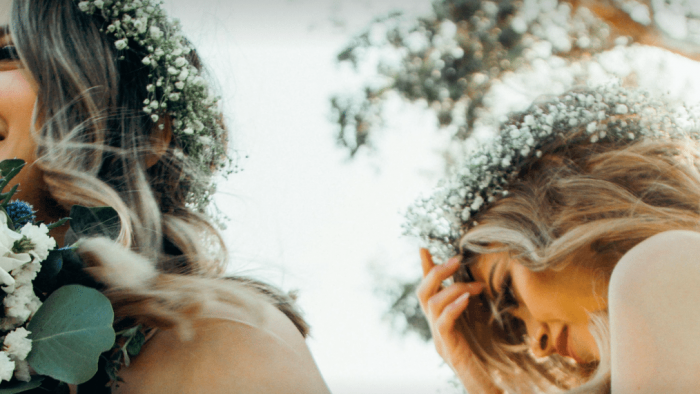 Are bridesmaids obligated to attend? If it is humanly possible, yes. 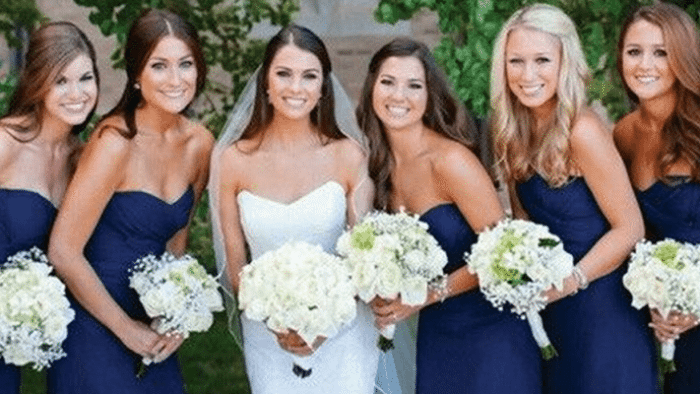 However, out of town bridesmaids usually receive a get-out-of-jail-free-card, or at least out of the obligation of attending, except, of course, the reception. Traditionally, the two parties in which the bridesmaids hosted are the shower and the bachelorette party. However, these two, as are all pre-wedding parties, are optional. Bridesmaids may host if they wish. But, all must agree on the cost and are not obligated to pay unless they are all in agreement. Bridesmaids may host a bridesmaids’ lunch, but it is most commonly hosted (and it is fairer to the bridesmaids) by the bride. The bride may host this to thank her bridesmaids for the time they have given her. 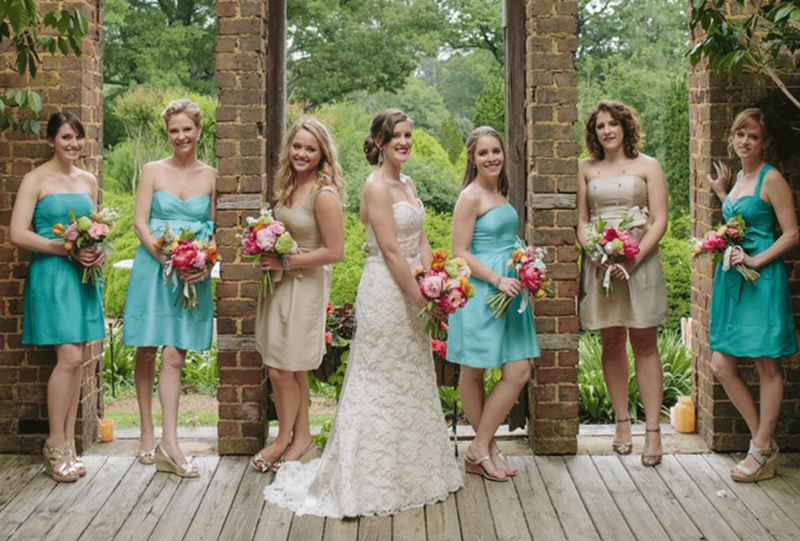 Maid Of Honor Duties Guide – The original maid of honor guide details the duties and responsibilities of the MOH. Also get special maid of honor speeches, bachelorette party games and ideas and the new bridal shower games/ideas bonus guides. And, how about all of those bridesmaid duties? Attending every pre-wedding party possible is the bridesmaid’s fist duty. 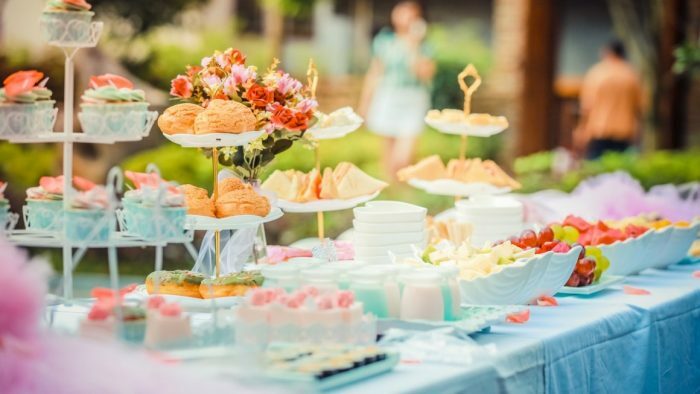 All fellow maids should try to help, as much as possible, such as writing invitations, place cards, making decorations or favors, and running wedding related errands. Sometimes this isn’t possible due to general “life stuff,” as we all have our own jobs, school, children, everything that could stand between helping to address invitations and keeping our jobs. So, no squabbling allowed. 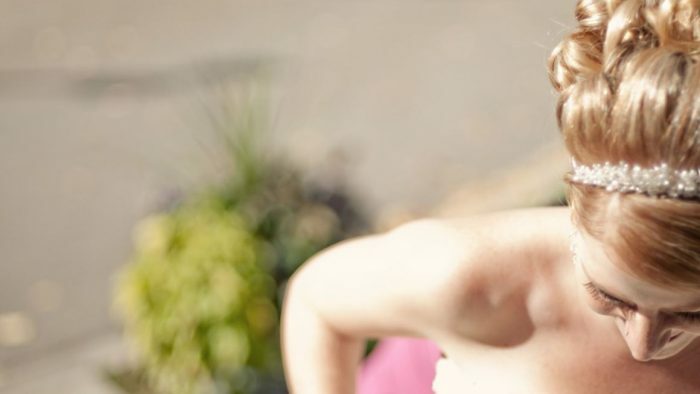 However, recriminations may be in order if the bridesmaid repeatedly misses her appointments for alterations or won’t stay in contact with her fellow bridesmaids and the bride. Once she signs on for the duration, it is her duty to stay in touch. Bridesmaids attend the rehearsal and party. 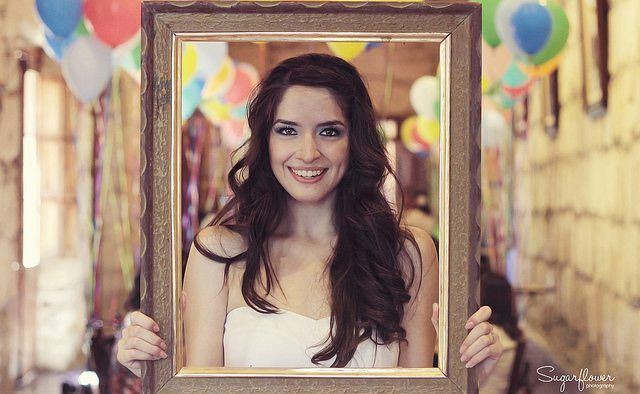 And, on the day of the wedding, each participates in the pre-wedding and post-wedding photos. Many times bridesmaids will help the bride with her multi-layered and many times very heavy dress-hence the holding it while the bride needs to take a …restroom break. They walk down the aisle and stand as instructed. After the wedding, all maids may stand in a row. Or, is that the receiving line? They may stand in the receiving line or mingle with guests, per the bride’s preference. During the reception they dance the first dance with groomsmen and single bridesmaids are often asked to mingle and dance with unattached guests. The groomsmen join them as well. Single bridesmaids may even compete to catch the bouquet. This could be considered a contact sport, so be forewarned. Note To Brides: Although the word bridesmaid does include the word “maid”, please don’t treat your bridal attendants like slaves. Remember that you asked them to stand up for you out of love but, not to be used and abused.